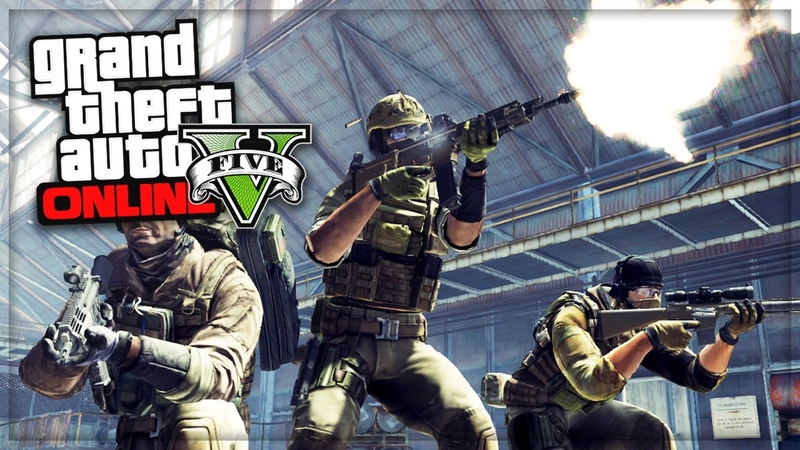 The company Rockstar Games continues to support GTA Online major upgrades. This time, Rockstar Games announced update of Smuggler’s Run, which will be available later this month. The events of recent days has adversely affected Ron and his condition. He needs a business partner to start to smuggle. Smuggler’s Run update is a reference to the old game from Rockstar called Smuggler’s Run. 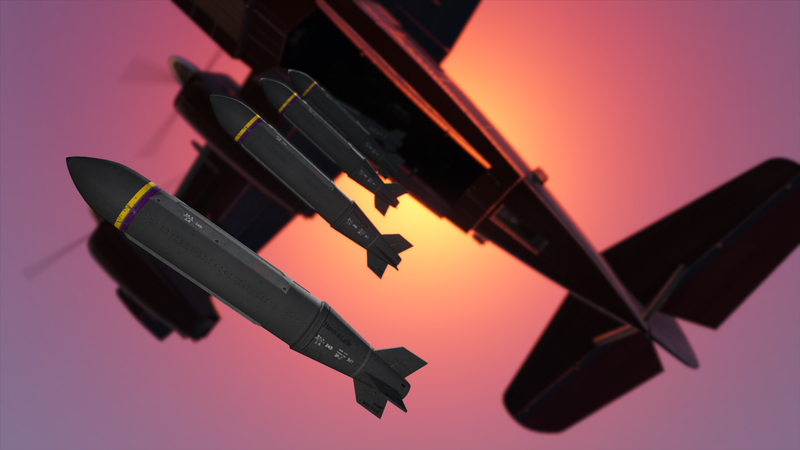 This update will open up air transport routes above Los Santos and blaine County. Players will get access to the airplanes, helicopters and gliders to transport illegal goods, and in the future to get rich. 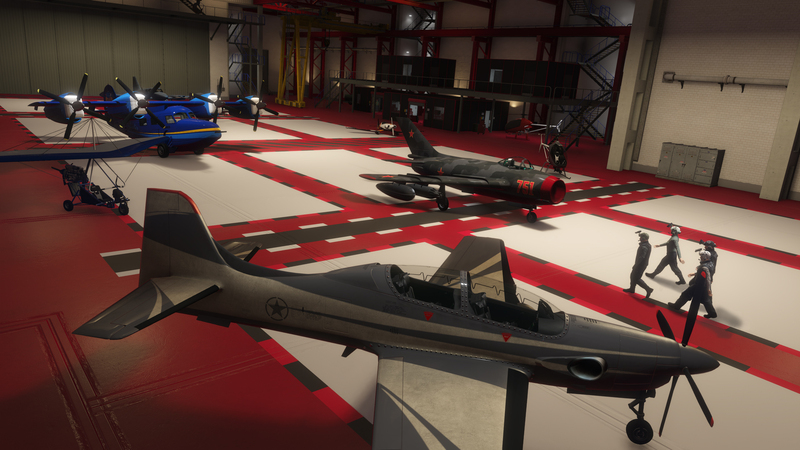 Along with the update, the game will be a new modifiable air transport, as well as a spacious hangars. In the hangar the player will be able to keep its fleet, as well as manage your criminal Empire. This will help him Ron and mechanic Charlie, who will monitor the condition of the aircrafts. The update will be available on August 29. 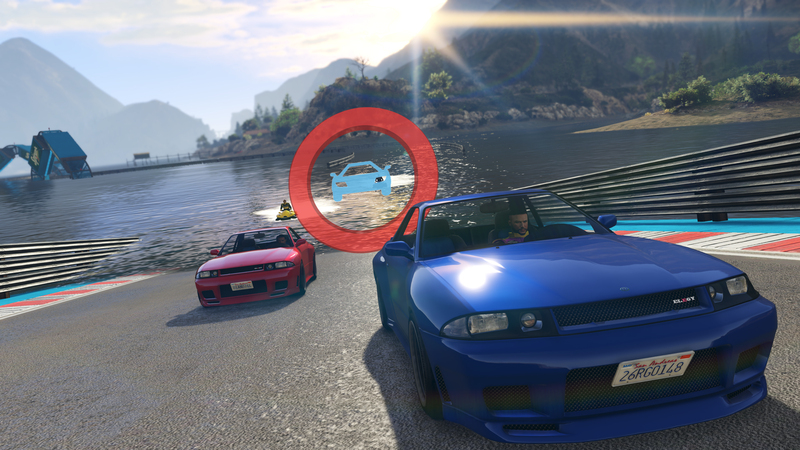 In addition, this fall for GTA Online will be a new racing mode called “Transformation”. In this mode special control point that will change the vehicle class, focusing on the type of the following section. Also, the game will add a new four-wheeled transport, which can be modified. There will be holiday promotions, including new products on the occasion of Halloween and the December holidays. After Smuggler’s Run updates are released, you can download the patch from DLC for GTA Online on our website.